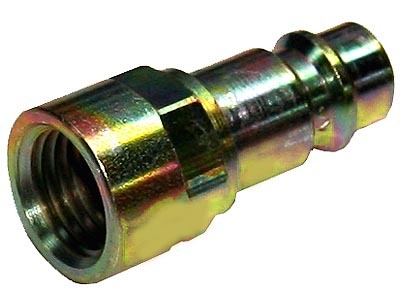 Female Plug (7.2/7.4 body size) - 1/4" NPT for European High Flow profile couplers (Bag of 10pc). 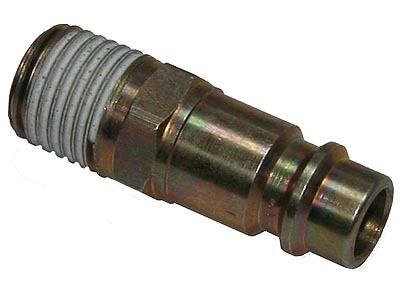 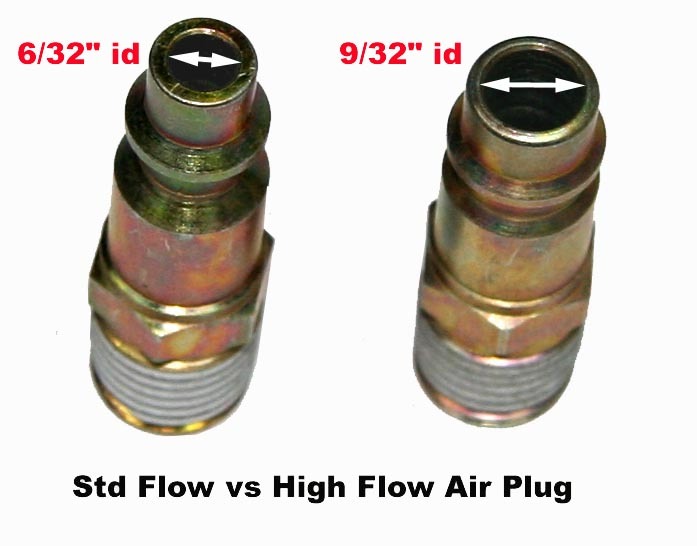 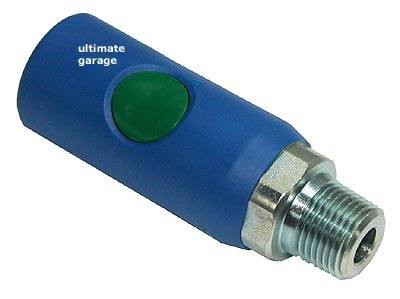 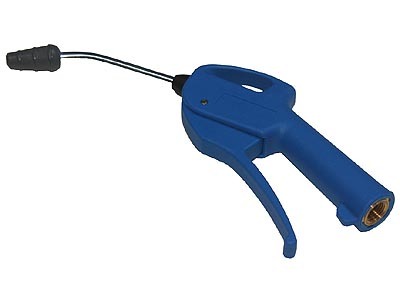 These plugs flow approx 33% more than standard 1/4" Industrial profile air plugs....see photo. 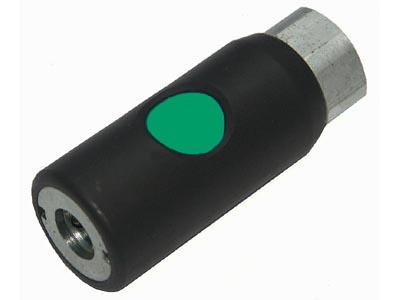 Steel construction with yellow zinc chromate. 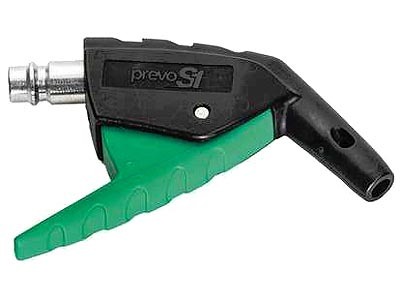 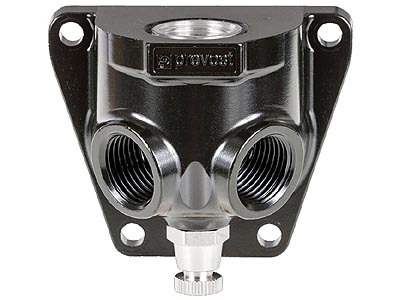 Manufactured by Prevost specifically for use with their high flow couplers.